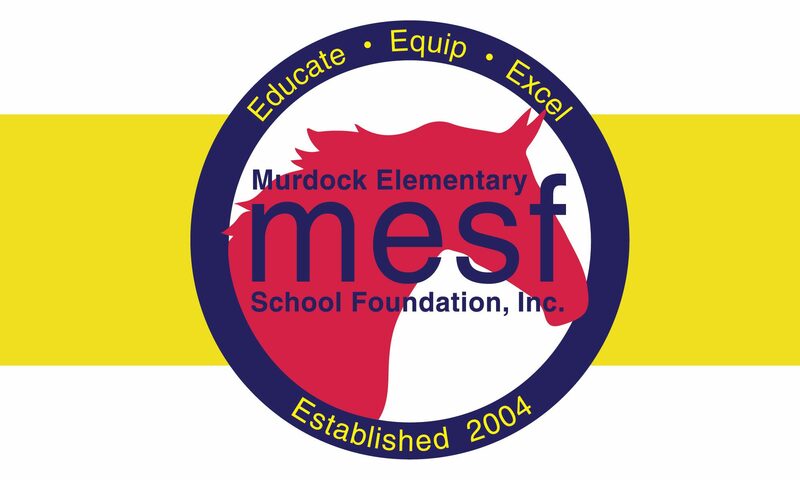 Leader In Me – MESF: Murdock Elementary School Foundation Inc. 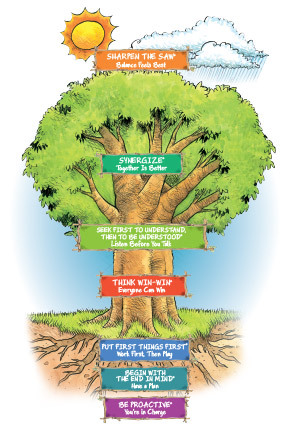 The Lighthouse Team’s role is to encourage, lead, and serve as a resource for teachers at Murdock in teaching our students the 7 Habits from The Leader In Me (LIM). CLICK HERE to learn more about how to become a Leader In Me Lighthouse Family. Student leaders are identified through the use of Mustang Tickets. Teachers will award students with a ticket that gets placed on bulletin board in the cafeteria. At the end of the month, the tickets are taken down and admin draws several from each grade level. A celebration event is held by the admin at the end of the day. Lighthouse team is planning for the March 1st “Readers are Leaders” day which includes a pep-rally and parade. Students will be encouraged to dress up as their favorite book character and share how the character displays one of the 7 habits. The administration will be guest readers during the day to share their favorite picture books. Brenda Speir is planning special events for the week for Dr. Seuss’s birthday. The Lighthouse team will be attending the Atlanta Leader in Me Symposium on January 15th and 16th. We look forward to bringing back new ideas. A Family Lighthouse Celebration will take place for families that have reached Lighthouse status. It will be a fun evening of games and ice-cream sundaes. It will be on Thursday, January 31st. The Student Lighthouse Team (led by Kayla Beshears and Caitlin Nash) is working with Mr. Hydo to share habit lessons on the morning news. Committees are working together (action teams) to complete school-wide goals relating to LIM. Established the student lighthouse team and met with new team members. Hoping to purchase t-shirts for new team members. Staff Lighthouse team met for an entire day of collaboration and long-term planning. Planned next year goals and established specific roles for team members. In progress- quotes to be hung on each grade-level hallway. Had a difficult time getting them to hang on cinderblock.